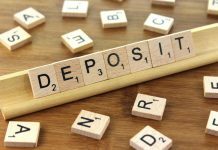 Prior to the new legislation on banning letting fees and restricting tenancy deposits, slated for next year, the government had initially planned to cap deposits at 6 weeks’ rent. It was generally felt amongst the landlord community that this would be a reasonable compromise as most landlords went for 6 weeks as opposed to taking up to 2 months, the recognised legal limit. However, the deposit paid by tenants in the private rented sector (PRS) as a damage or security deposit, from next year, is now to be capped at five weeks rent for tenancies rented out for under £50,000 a year. James Brokenshire, Secretary of State for Housing, reckons the change will save PRS tenants hundreds of pounds when they enter a new tenancies. Six weeks’ rent will continue to apply where the annual rent is £50,000 or more as originally planned. 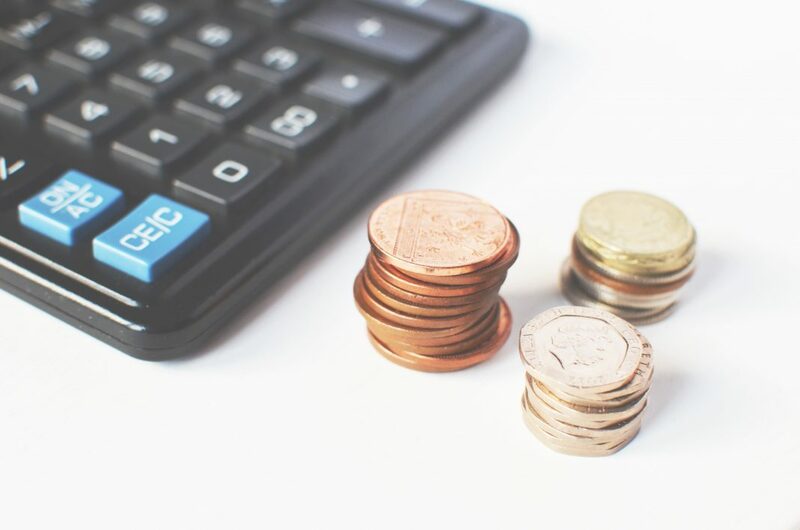 This change was announced as an amendment to the Tenant Fees Bill which sets out the Government’s plans for banning letting fees in England as well as the new rules on tenancy deposits. Landlords and agents prefer to take more than one month because it deters tenants from cancelling that last month’s rent and instructing landlords to accept the deposit money in lieu. This is not at all acceptable, especially as the deposit is protected and not always in the landlord’s hands, and in case there’s damage – the deposit is an entirely separate issue legally, from rent. However, the latest news, that the government is now planning to reduce the cap from 6 to 5 weeks when the legislation is passed is yet another shock for private landlords. The thinking is understandable because it helps tenants out, but it reduces the landlord’s protection, and it’s even more of an issue when pets are involved; landlords routinely take bigger deposits when pets are involved. What the landlords’ associations are saying is that the effect of reducing deposits will be to make securing a tenancy harder for many people wishing to rent. Those who will now find it more difficult to secure a home to rent will include those on benefits and those who have a pet as a companion. “If this is true, landlords will feel badly let down by a Government which says it wants to support good landlords. The Government had accepted that a cap of six weeks was the minimum many landlords required. This is needed to address the problem of tenants who fail to pay the last month’s rent and leave a property damaged. For the government’s part, ministers are saying that they want to cut the cost of renting for tenants, yet landlords see it as just another move on this government’s quest to make life more difficult for landlords. “It could still further cut the number of landlords and properties available as demand continues to rise, so actually driving up rents up,” says David Smith. “We are not accepting this recommendation. We share the Committee’s desire to improving affordability and fairness in the private rented sector and have considered their recommendation carefully. “A deposit of 6 weeks’ rent will be an upper limit and not a guideline. There is a balance that must be struck between providing tenants with greater affordability whilst ensuring landlords have adequate financial security for their assets. This is integral to retaining investment and supply in the sector. Scotland has capped tenancy deposits at no more than 8 weeks’ rent.